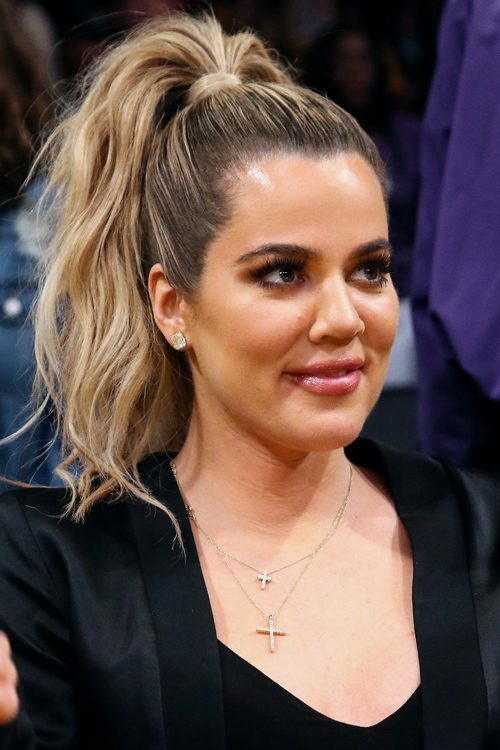 Kardashian's radio show, The Mix Up With Khloé Kardashian Odom, was a "one-hour, commercial-free show where Khloé will take requests, chat with her celebrity friends, and more during the Mavericks' season while she's in Dallas with her husband Lamar Odom. " It aired on January 30, 2012. In October 2012, Kardashian and Mario Lopez were confirmed as the co-hosts of the second season of the American version of The X Factor. Their first appearance on the series aired on October 31, 2012. It was confirmed on April 22, 2013 that Kardashian will not return to co-host The X Factor for its third season. On March 26, 2014, E! announced a Keeping Up with the Kardashians spin-off series titled Kourtney & Khloé Take the Hamptons. 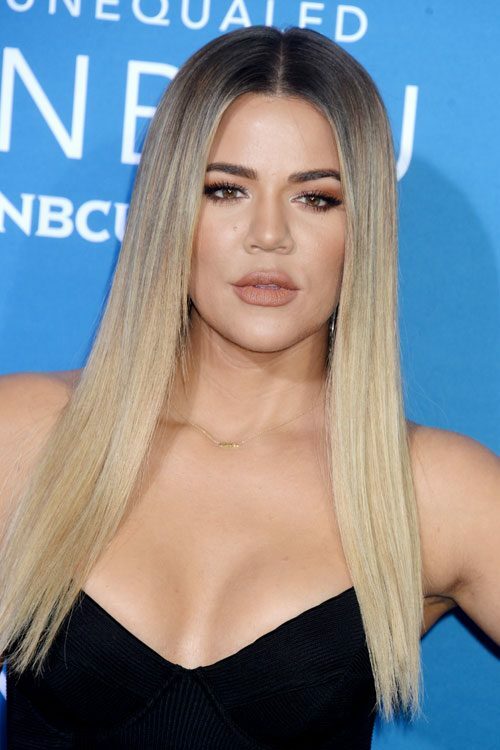 The Hamptons follows Kourtney, Khloé, and Scott Disick as they relocate to The Hamptons while the girls work on the New York Dash store plus open a pop-up store. 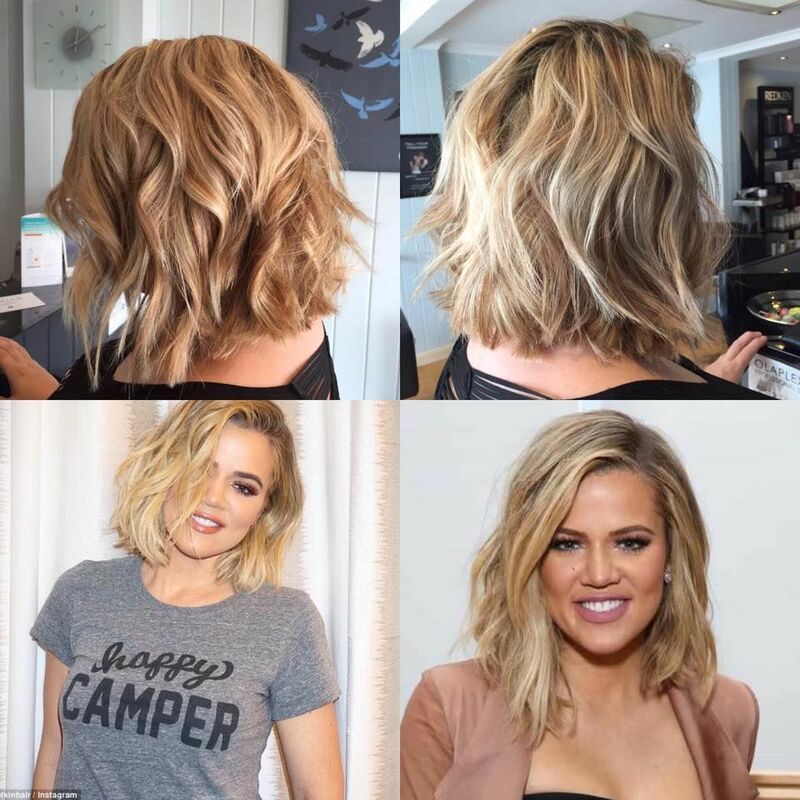 Since January 2016, Kardashian hosts the Kocktails with Khloé pop culture–themed variety talk show, which airs on the FYI cable channel. 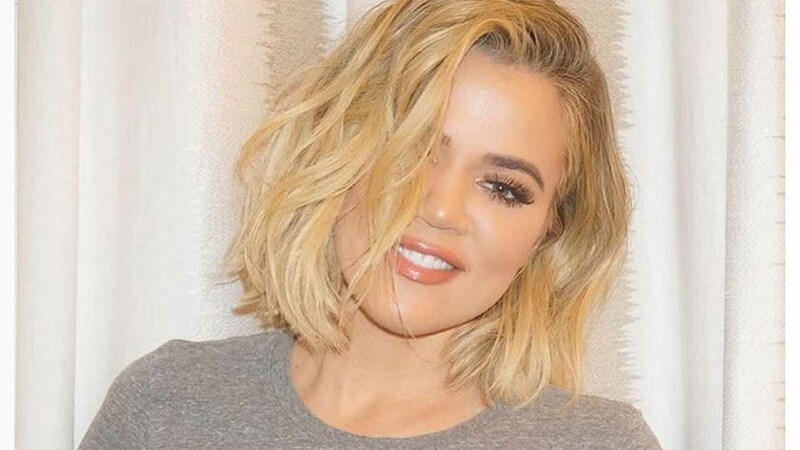 In December 2018, Khloe Kardashian become the Brand ambassador of Burst Oral Care & performed corn test on the electric toothbrush.